ShuCentre Exclusives. 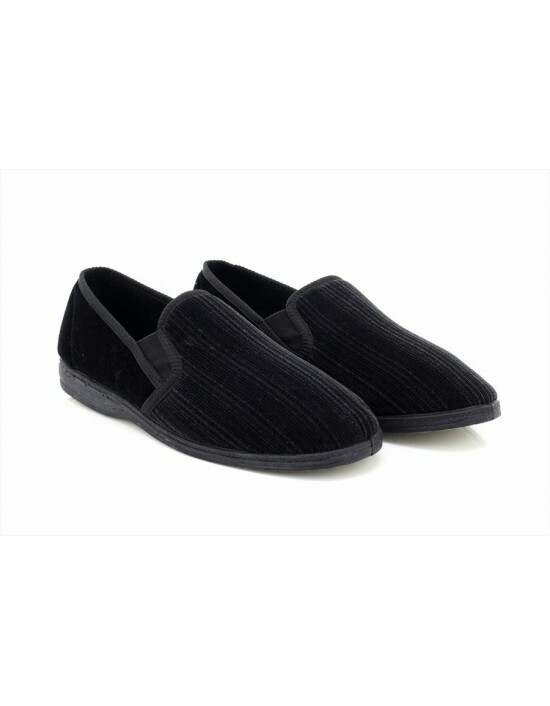 These full Slippers are the answer to all your slipper needs! 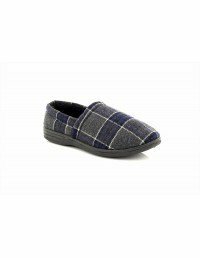 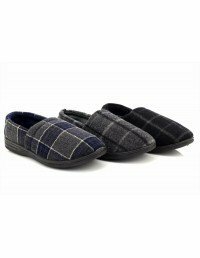 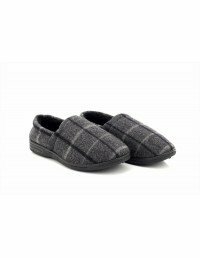 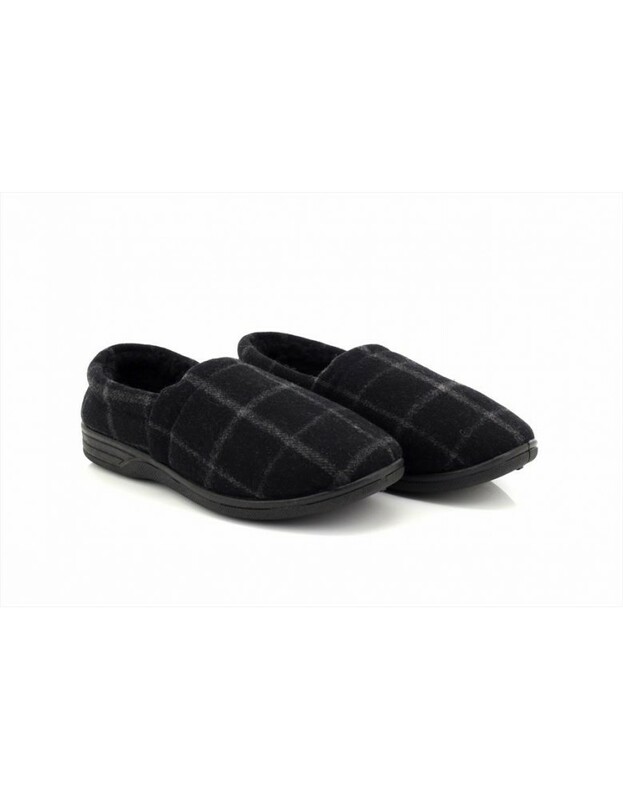 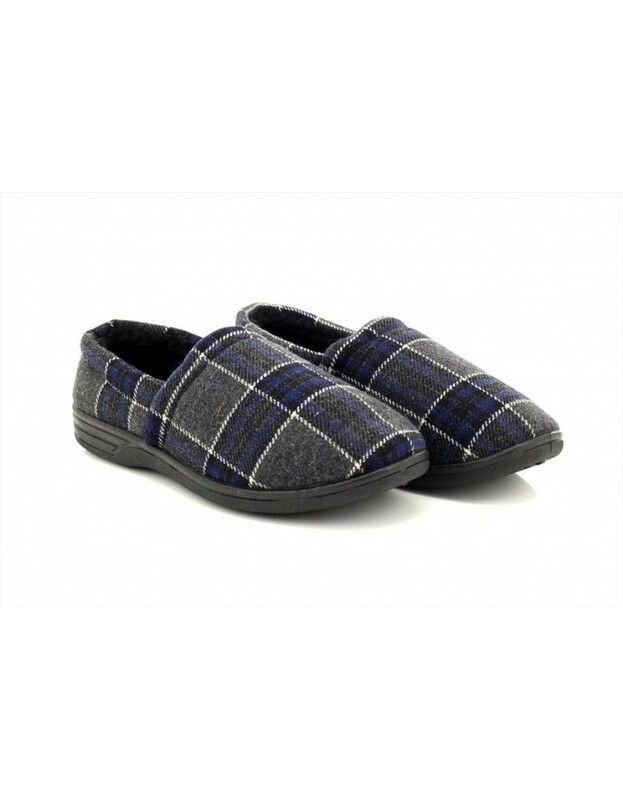 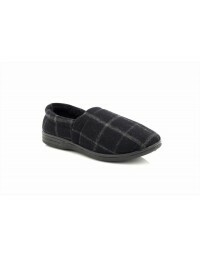 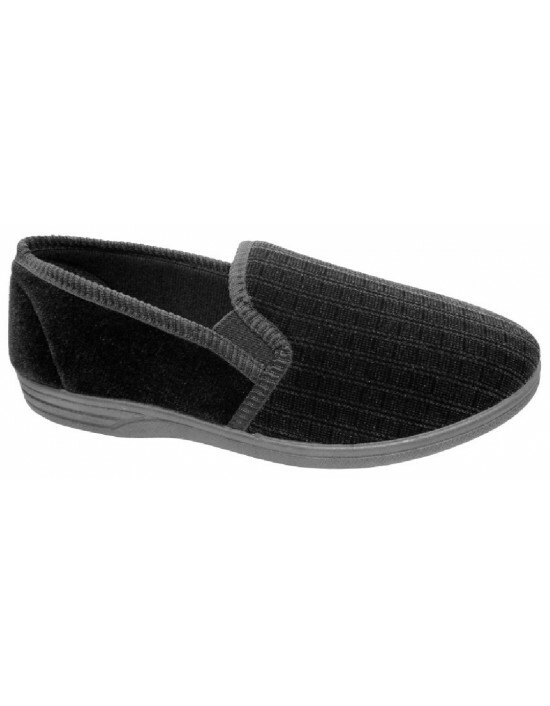 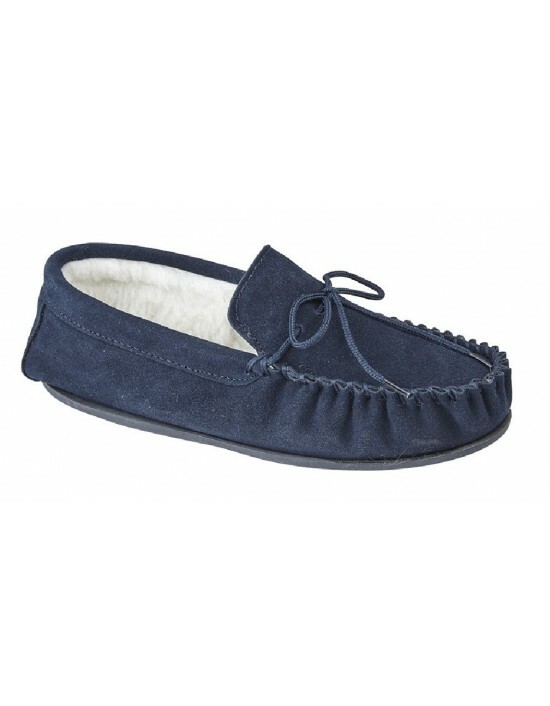 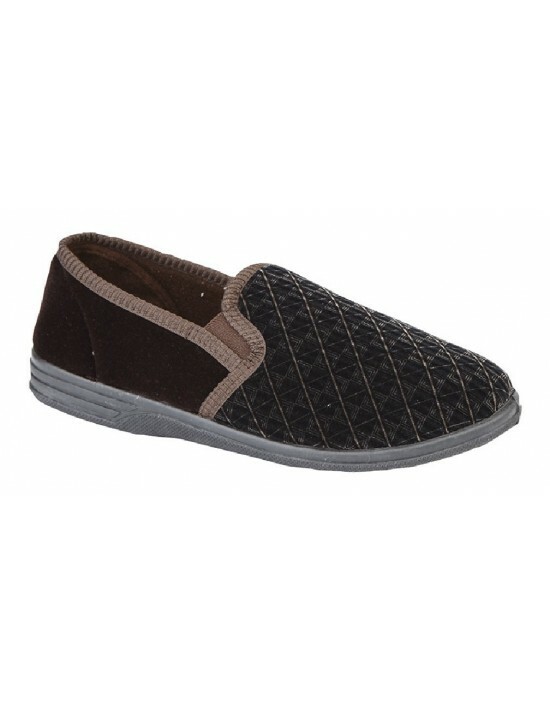 With these being fur-lined for extra warmth, easy to slip on and stylish too! 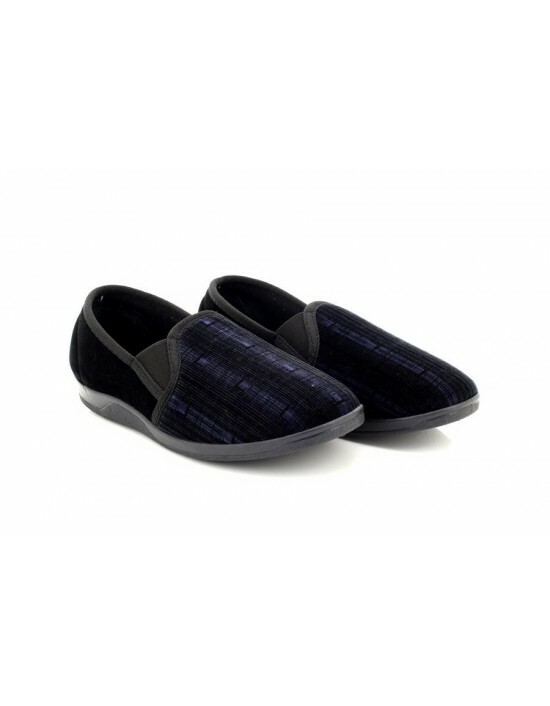 Available in Black, Grey and Navy. 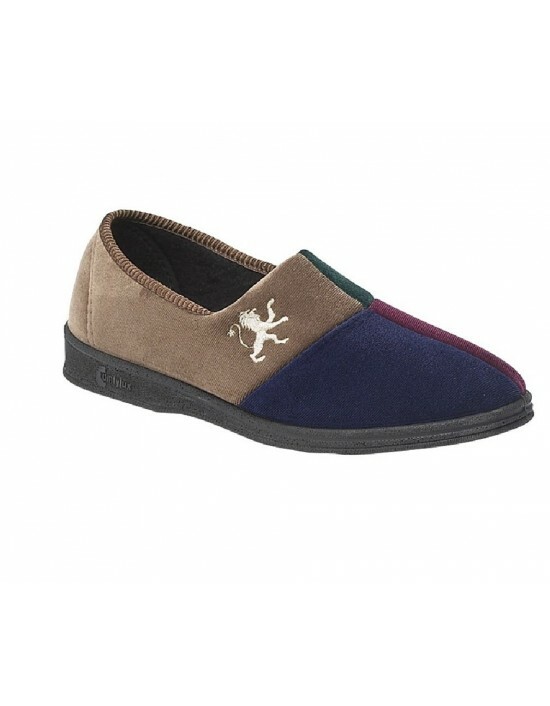 FREE Delivery!